Going to win big tonight? 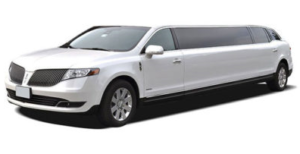 Celebrate with a Black Tie Executive Limo. 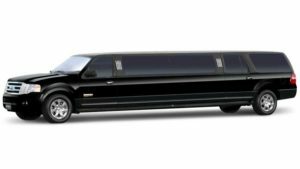 Our casino limousine rental packages are great for groups who are headed to Casino Rama, or going all the way to Niagara Falls. 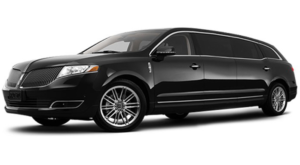 For over 25 years, Black Tie Executive Limo has specialized in exceptional limousine service for your special events. 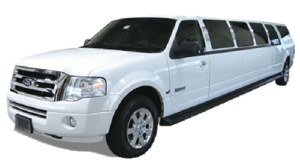 If you’re planning a wedding, prom night, need corporate services, or just a ride to the airport we can do it all. 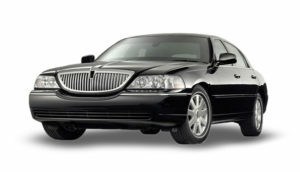 You can rely on us to get you to and from your destination safely, on-time, and in style! 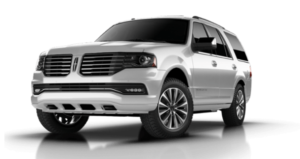 With a large fleet of luxurious vehicles, our friendly and knowledgeable staff will make sure that you find the perfect car to match your needs. 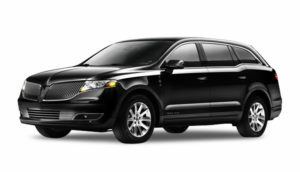 We’ll go the extra mile to guarantee an unforgettable experience.